How to Age Deer - How to Age Deer? So, you are asking why would anyone want to age their deer? First, let's agree that most if not all deer hunters rank the success of their season by the "size of the rack on the buck in the back of the truck". If antler size is a desired outcome of the management of deer, then there are three key ingredients that go into growing large antlers. The first ingredient is genetics. Genetics play a very important role in determining the size of antlers, but is one ingredient that is very difficult for most hunters and managers to control. We hear of hunters taking a 'cull' deer, which is indicative of their interest in removing inferior genetics from the gene pool. 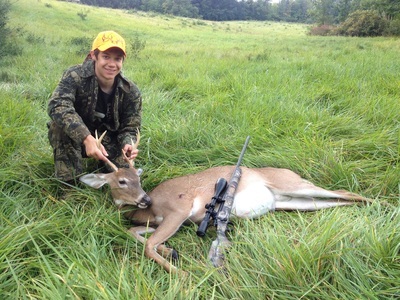 Unless you are managing a "high fence" area and have complete control over the genetics of your deer, this is one component of deer management largely out of your control. Next is nutrition. 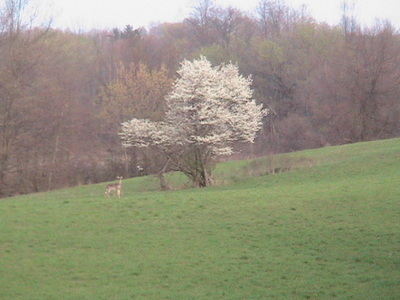 By maximizing the nutritional value of deer forage, one can have an impact on antler growth and size. There are numerous food plot plans and tactics available to guide deer managers to maximize the nutritional value of their deer habitat. Bottom line: this IS something within one's reach that may be effective at having an impact on antler growth. Visit the many web sites for further information on this subject to learn how beneficial a deer food plot can be to growing trophy deer. Last, but not least, is age. 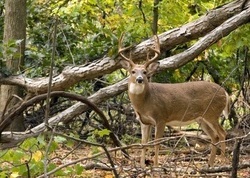 Age plays a very important role in determining antler size and growth. 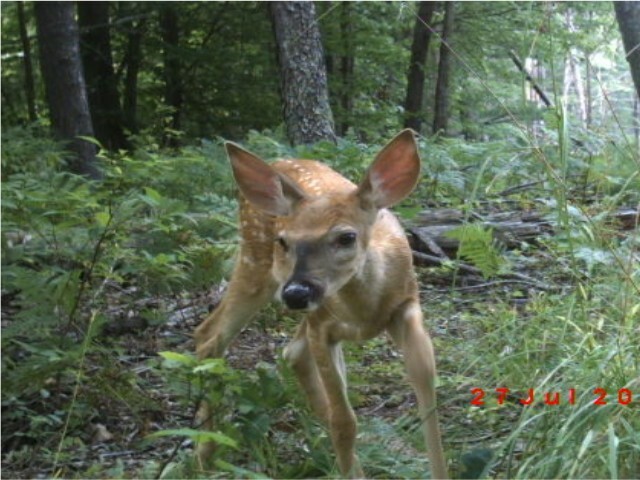 It is not perfect science, however; in general, the older the deer, the larger the 'rack', all other things being equal (same genetics and same forage/nutrition). Now, here is how it all comes together.........and so many hunters and managers miss the whole point. Let's say your management plan is to put a 1 acre food plot over here, and a 1/2 acre food plot over there in the woods. How do you measure the effectiveness of your management plan? By comparison of the antler scores of deer of the same age from different harvest years. 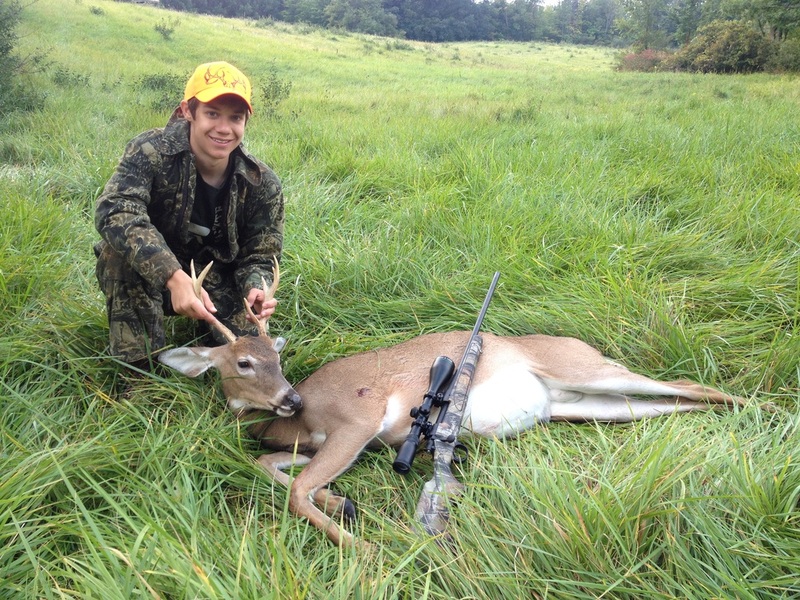 Do you want to quantify how effective those food plots were at delivering trophy deer? Compare last year's harvested 3.5 year old deer's antler score with this year's 3.5 year old antler score. Is it increasing or decreasing? The most successful deer managers pay very close attention to the antler scores of harvested deer from year to year as an indicator of how good of a job they are doing at managing their deer herd. This is highly coveted data for the manager, and when historical data is deep, it becomes much easier to make management plan changes with maximized impact on antler growth.